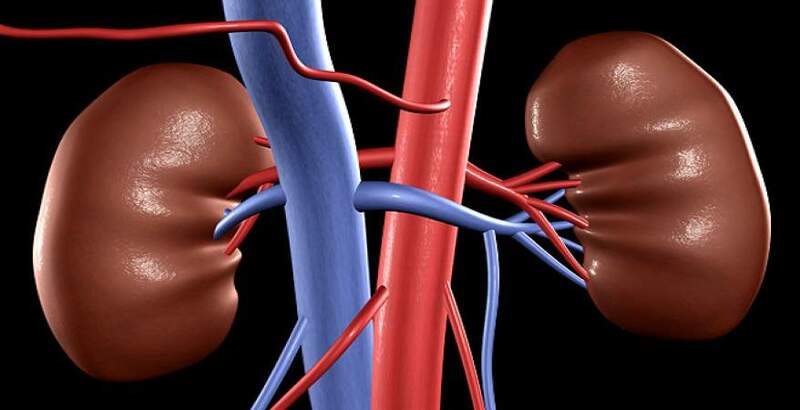 Kidney transplantation in which the patients kidney is exchanged with the normal functional kidneys obtained from a kidney donor, but, this is comparatively a difficult task as the donor’s kidney should match the patient’s kidney. Also, after the surgery to there can be organ transplant rejection by the body. You will need to take medications for the rest of your life to keep your body from rejecting the new organ. You don’t need to be on dialysis to have a kidney transplant.